where doing nothing was not boring...it was peace." 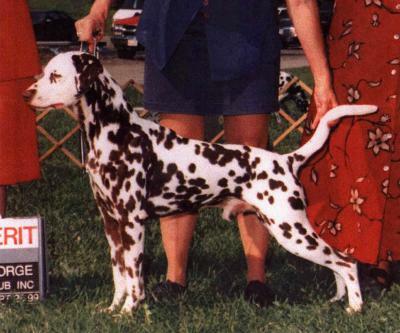 exceptional pedigree and will be guaranteed for health and temperament. Litter will also be BAER hearing tested. 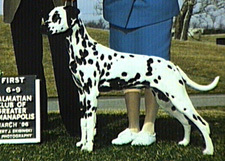 begin their adventures into The New World around mid-January 2001.
plans are to Futurity Nominate this special litter. WE LOVE TO TALK ABOUT DALS! !